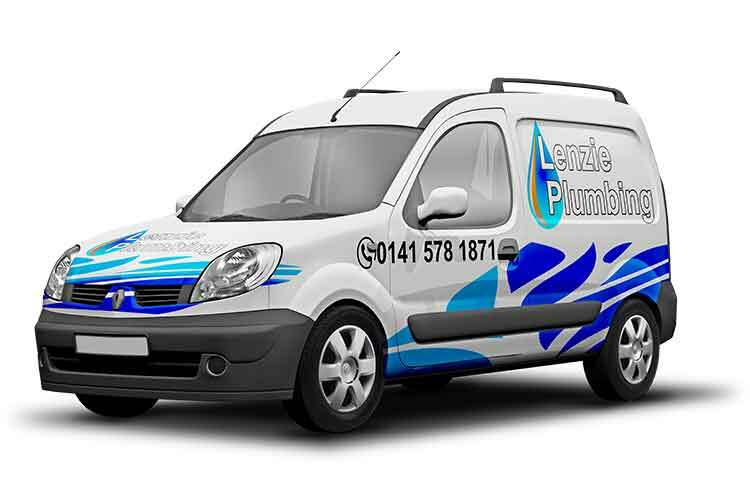 Lenzie Plumbing; A family run business in Glasgow that strives to maintain a courteous professional approach to all our work. Whether it be residential or industrial, you’ll find our prices hard to beat. 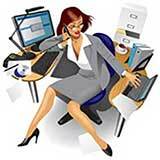 We aim to offer a competitive and transparent service. This means our pricing is detailed and clear. Established in 2006, the company has grown from strength to strength, surviving the recent credit crunch by keeping prices low and standards high. Our growth and well built reputation has provided a platform for continual improvement and further development in relation to our business in both the domestic and commercial sectors throughout the whole of Glasgow and surrounding areas. With over 25 years experience, we provide a first class service and value for money second to none! Indeed the boss, taught martin everything he knows…. about fishing! Also a keen outdoor type of guy whose always happy to give advice about anything over a cup of tea. 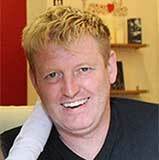 A Highly driven and motivated person that still has a keen interest in everything plumbing related. The person that holds it all together! a skilled communicator and a dab hand at the administration. Her interests include reading a great book and traveling when she isn’t trying to answer two phones and fill a diary at the same time! A real asset to the company. 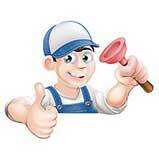 The young plumber with loads of knowledge for such a young man. He enjoys fishing and the great outdoors and gets out every chance he gets. A very conscientious individual with a great outlook on life.